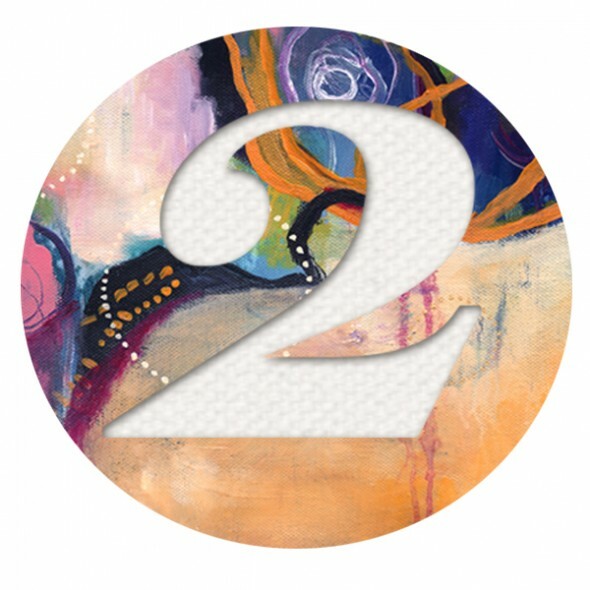 LAST WEEK SASHÉ STUDIO TURNED TWO! Thank You dear reader & society members for 2 years of support and encouragement! Big and small changes and tweaks have flowed through here the last two years. Even now, I'm still practicing and expanding how I use this blog to connect with you. I want to be more me! More vulnerable and honest so you can be inspired & encouraged. More courageous and confident in what I have to share, without the fear masking as a need for perfection. All this and more so I don't hide or neglect my gift which could touch your life AND beautify your home. *sigh* I'm still practicing :) To mark this occasion, here are a few thoughts of what I've learnt the last 24 months. Advice I wish I could tell my past self or reminders I'll keep telling myself for the next 2 years. My passion and calling is to make art that connects people to themselves, to their inner song. Also, to connect them with those they love. There is immense pleasure and satisfaction in producing art that my collectors connect with personally AND then to choose to gift that to someone else. Sharing the love. I love that flow and connectivity. They will always be blue days and black days. But the sunny days WILL return. Ride it out just as you also ride out the sunny days. Take advantage of the flow and happiness so you can hold onto them during the deep downer days. This is the ebb and flow of life. Oh the little things are just little things! Do not get distracted by them. Anxiety & worry over those little things is mere distraction in comparison to the great work you could be doing. Remember the important things, there usually isn't alot of those. Focus on the handful that is important and make them your priority. They are the things that make the biggest impact and largest strides towards making your dream your reality. Yes, you're allowed one 'mental health' day. Wallow in the misery, the artistic angst & dark night of the soul. Eat chocolate for dinner and watch crappy tv. But remember you are only allowed the one day so that it is the exception not the rule. Be vigilant about keeping your normal productive schedule. You know it can easily become a week of mental health days if you allow it. One day is enough, don't let it become your life. Someday, you'll narrow it down to one hour. Fingers crossed! For a couple more days, I still have the Anniversary 5-card packs available in my shoppe. Will you please buy yourself a pack and gift at least one to someone special to connect your friendship with colour & beautiful art. Then leave me a comment below to tell me about it? It would mean the world to me.